Especially in today’s low-inventory housing market, homebuyers are looking for any way to get a leg up on the competition when putting in an offer on their desired home. 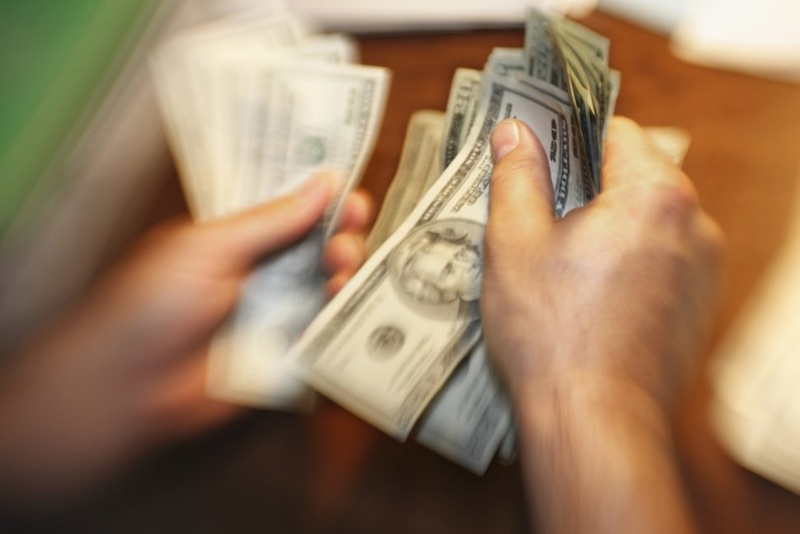 If you have the means, an all-cash offer is a great way to fast-track a deal. A seller is more likely to accept your offer, the success of the deal isn’t reliant on a lender’s OK following an appraisal, and you'll own the home outright after the transaction with no mortgage. “All things being equal, it’s very likely that your offer would be the most attractive that they’d be considering with limited risk for the seller,” says Marcy Keckler, vice president of financial advice strategy for Ameriprise Financial, a financial planning and investment advice company.